The modules of the LIFE office and retail complex first phase were shipped on Gijon Harbor, Spain, on May 5th. 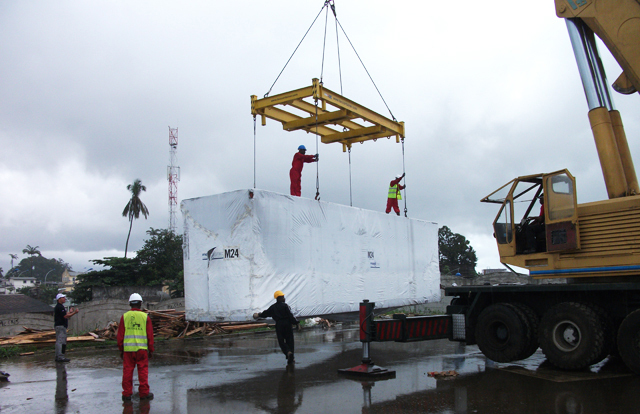 They have been successfully unloaded on the Libreville harbor, Gabon, this week. They will be soon assembled during the next weeks. 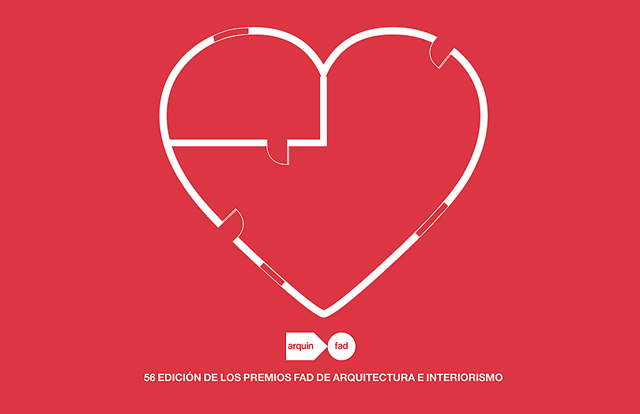 The DROP modular house designed in collaboration with Juan Gandara has been selected at the international category of the 2014 FAD awards. The first modular unit was assembled in Guatemala at the end of 2013 and will be soon commercialized.